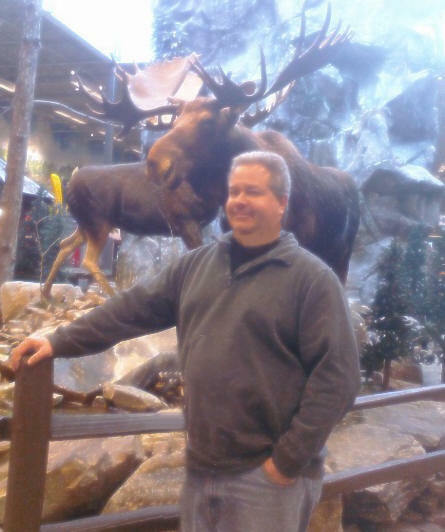 Mooseboy Alfonzo - The Hippest Trip in America! Dig the Mooseboy scene on Facebook too! 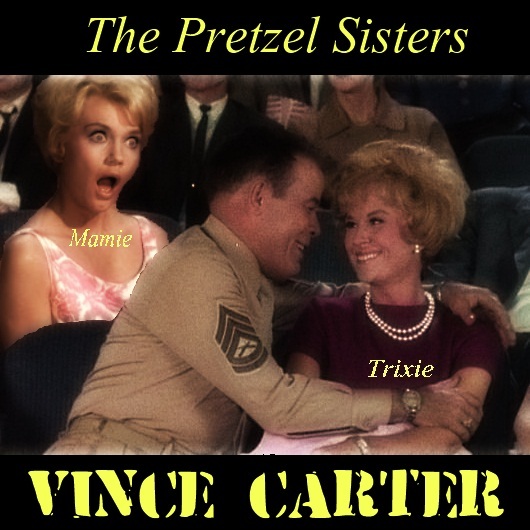 September 2013 -The Pretzel Sisters unearth a cassette from my brother's past, and out drops Vince Carter. It's a study in sampling as lyrics. It's also another Mark Music Makeover (as they are starting to get named). By the way, the Sisters now have their own Facebook page. You should visit and friend it now. Move it move it move it! August 2013 -The Pretzel Sisters once again vamp and vex with a remake from my brother's catalog. 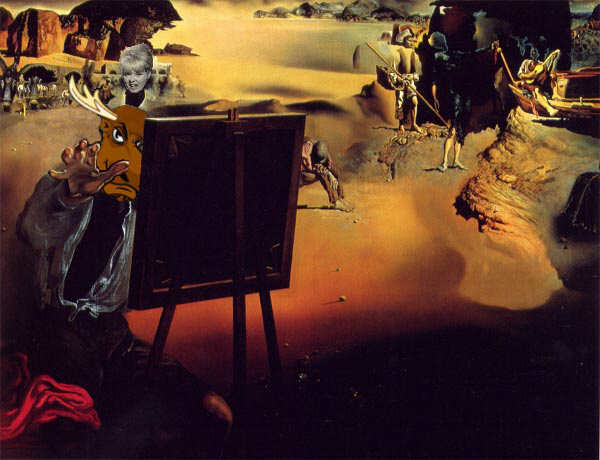 This one is titled "Night of the Beagle" and, be warned, while it doesn't have bad language, per se, it is definitely NSFW. 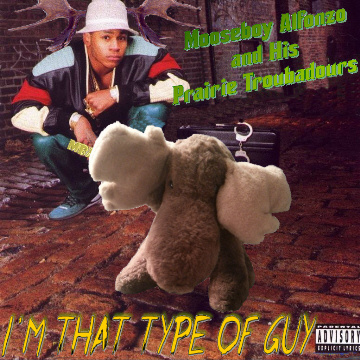 February 2013 - Mooseboy Alfonzo and His Prairie Troubadours makes his triumphant return to recording with the new Instant Classic Opus - LL Cool J's "I'm That Type of Guy". November 2012 - The Pretzel Sisters are back! 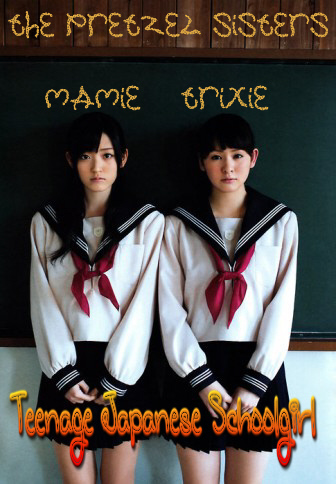 Once again, those sonic sirens, Mamie and Trixie, have concocted a cool collaboration about a subject very near and dear to my heart. "Teenage Japanese Schoolgirl". April 2012 - The Circle Head Man Series makes its startling comeback! After several years in hiatus, duckmauler and Mooseboy Alfonzo are back with Santana's "Smooth". February 2012 - This website! After far too many years, I've finally bit the bullet and updated the site layout as well as expanded the content to cover the breadth of my artistic career. There's a lot to check out here, folks, get clicking! Jason Carter, better known by the stage name Mooseboy Alfonzo and His Prairie Troubadours, was a French Enlightenment writer, essayist, deist and philosopher known for his wit, philosophical sport, and defense of civil liberties, including freedom of religion and free trade. Or was that Voltaire? Mr. Carter, on the other hand, is a true gadfly of our times, dabbling in the arts with a goal of tearing down traditional barriers by showing how it's all the same with the unifying effect of building trans-genre/continental/cultural/sexual/cendental/fatty acid experiences uniting all people of all backgrounds and beliefs. He also does lounge remakes of popular tunes. I've been a musician for many years now, starting back in my teenage years. I made my first musical recording at 15, a spoof of The Police named The Gestapo. My first steady gig had come at 13,playing bass in a "standards" band, the Tim Tew Three (later Four). At the start of college, I started another band with some guys at work. 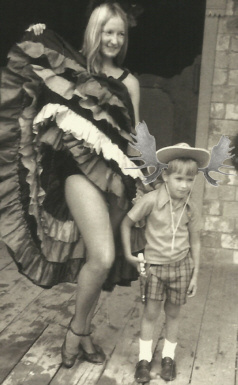 While technically we were the first incarnation named Mooseboy Alfonzo and His Prairie Troubadours, we ended up going by the name The Bingers. When my brother setup his home studio, we collaborated on the 80's most under-appreciated (and unknown) musical force, Duck Mangler and the Radioactive Nuns. In the late-mid 80's I setup my own "no-fi" recording setup and showed my mechanic roommate anyone could be a musician with Mike and the Moosecanics. I also created my first primitive solo recordings as Mooseboy Alfonzo and His Prairie Troubadours. After a long hiatus, I co-founded a country rock outfit called Wayside Jones in the mid-90's, and played a cool venue or two. Eventually, the time and effort required to be in a band took too much away from family, school, and work so I went back into semi-retirement. Then in 2004, the world forever changed and the artist known as Mooseboy Alfonzo and His Prairie Troubadours truly emerged. I also collaborated with an old friend as duckmauler and Mooseboy Alfonzo for the classic Circle Head Man series. 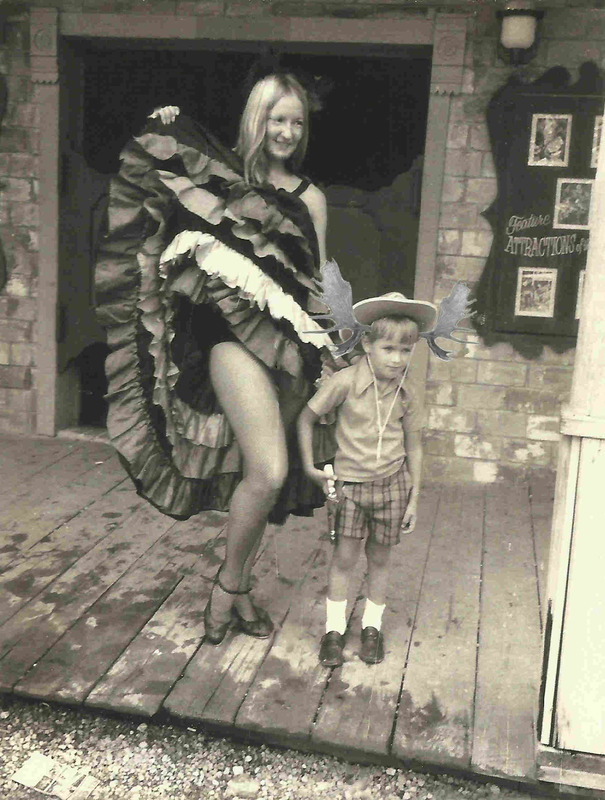 More recently, I've rejoined forces with my the guitarist from The Gestapo and The Tim Tew Four, collaborating under the nom de plume The Pretzel Sisters (Mamie and Trixie). As a musician, I consider myself a bass player first and foremost. I also play guitar, and read a keyboard well enough to pick out a part when needed. For recording purposes, however, I leverage technology heavily and strive to compose and sequence my songs as much as possible, filling in with actual playing as needed. 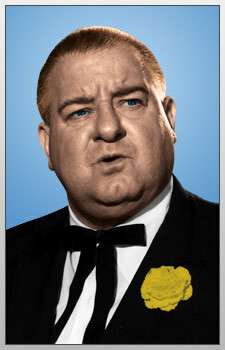 The Instant Classic Opus series is, in a soundbite, creating lounge remakes of popular tunes. Still, there's much more to it as it incorporates many of my musical influences and opinions on modern music. To that end, I wrote my manifesto, where you can learn more about my story, my influences, and what I feel my art is about. In 2003, I completed my MBA program, in which my team created an extremely well-received presentation on Team and Interpersonal Communication. You can find it here. I'm a seasoned world traveler (and an excellent driver), and you can see photos from some of my travels here. Be sure to check out the Mooseboy Alfonzo and His Prairie Troubadours band page on Facebook and friend the band. It's okay, they don't bite...hard. Mooseboy Alfonzo and His Prairie Troubadours also have a MySpace page, for what it's worth.